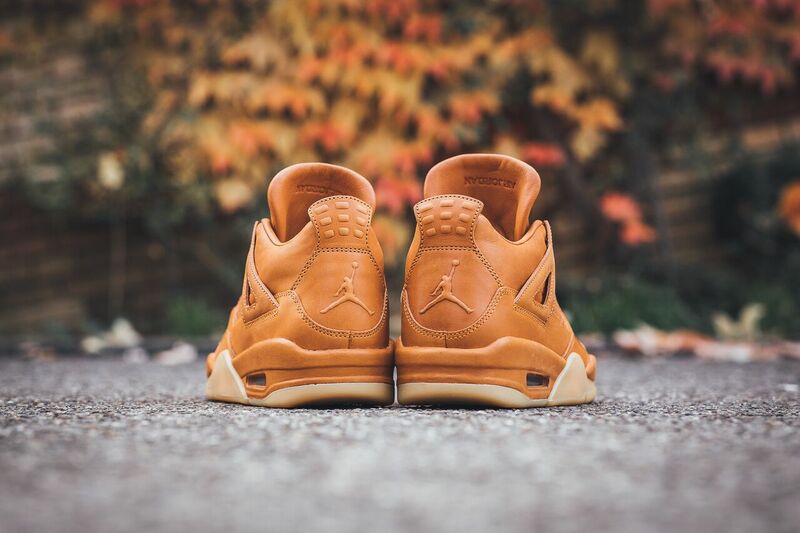 Jordan Brand plans to release a premium version of the Air Jordan 4 featuring a “Ginger” colorway this Fall. 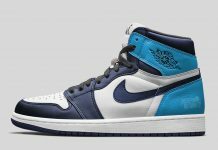 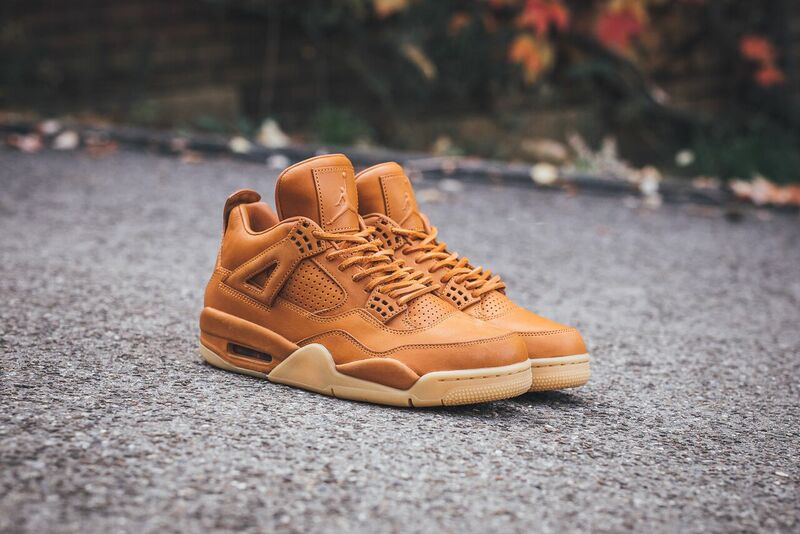 The Air Jordan series is looking to take Fall by storm with yet another iteration of the Air Jordan 4 being released in premium leathers. 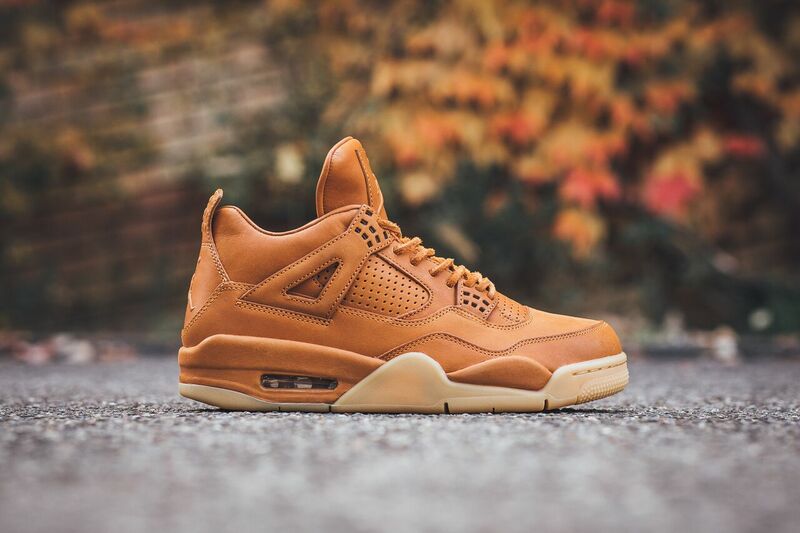 Themed after the universal wheat boot, this Air Jordan 4 is back featuring premium leathers in one solid ginger tone. 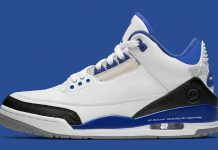 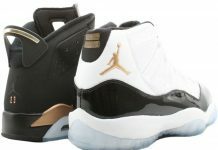 Gum Yellow bottoms are slapped underneath for the perfect winter IV, with Jordan Brand detailing throughout the entire shoe. 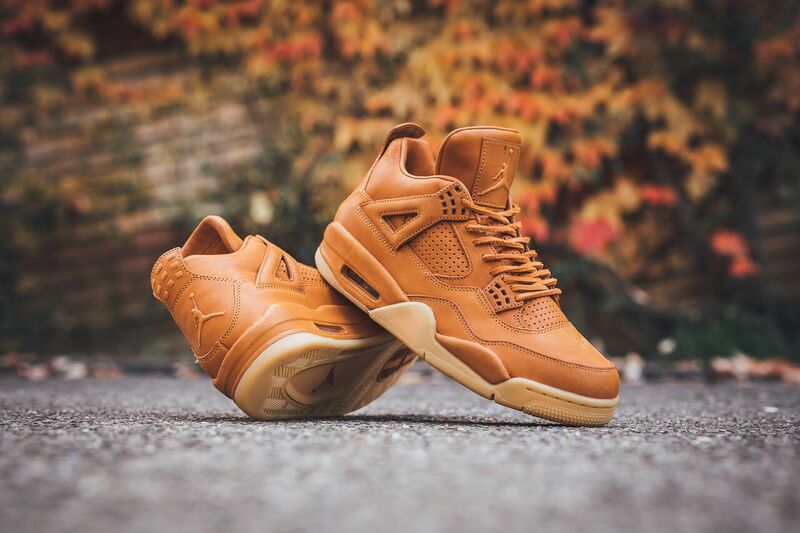 Look out for the Air Jordan 4 Premium “Ginger” to release at Jordan Brand retailers across the globe for $400. 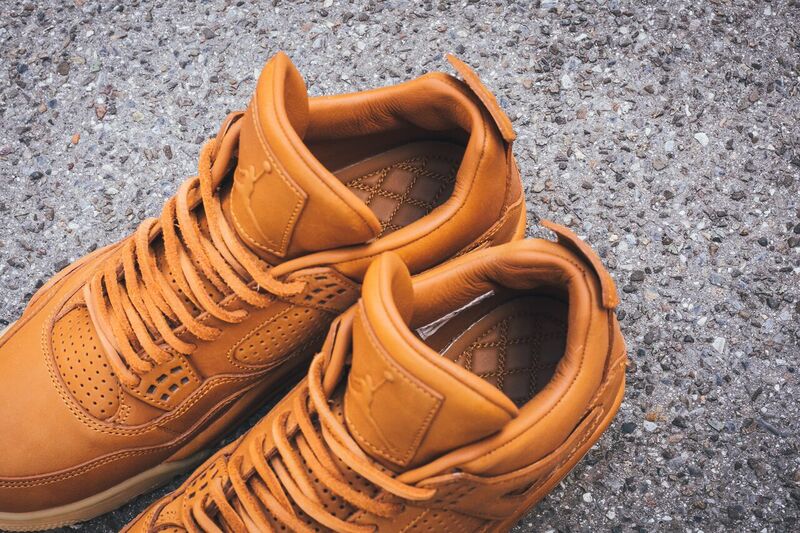 Update: Get a glimpse of the Air Jordan 4 “Ginger” via Titolo below and let us know if you’ll be copping a pair.